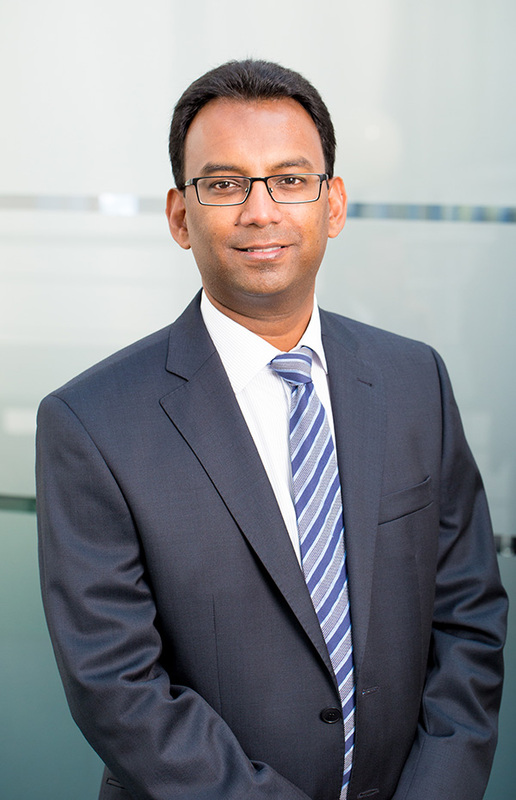 It is a great pleasure for me to Chair the Organising Committee of the 99th Annual Meeting of the British Association of Dermatologists, which will be held on 2-4 July 2019 in Liverpool. We are once again delighted to be in the award winning ACC Liverpool. 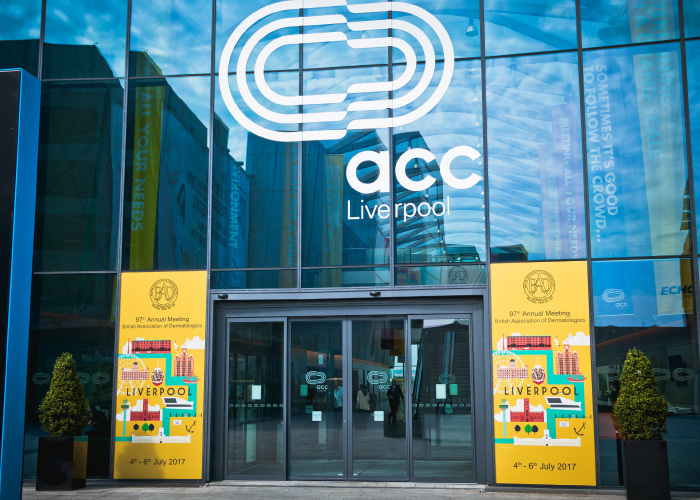 On the banks of the River Mersey at the heart of the city’s iconic waterfront, ACC Liverpool is a world-class facility in a unique setting. 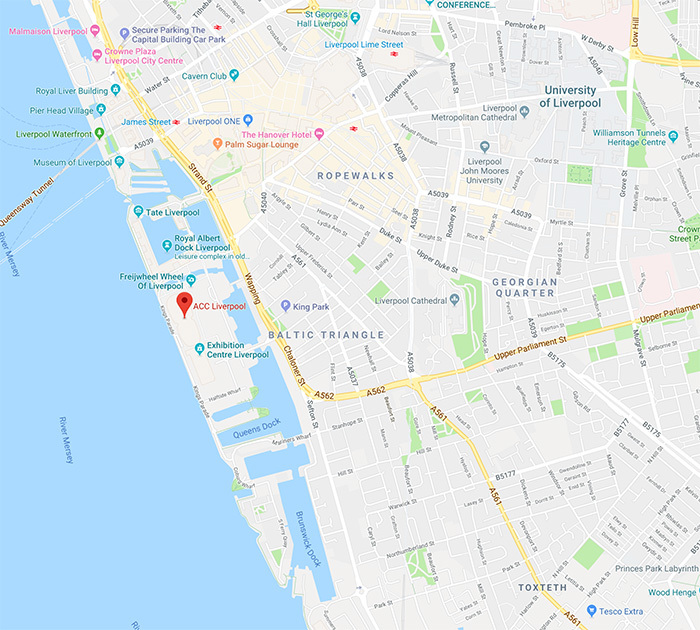 ACC Liverpool is a venue that’s easy to reach with two international airports, 20 minutes from the UK motorway network, and closer still to trains and ferries. Liverpool is a vibrant, modern city, proud of its rich heritage and renowned for its friendly people. 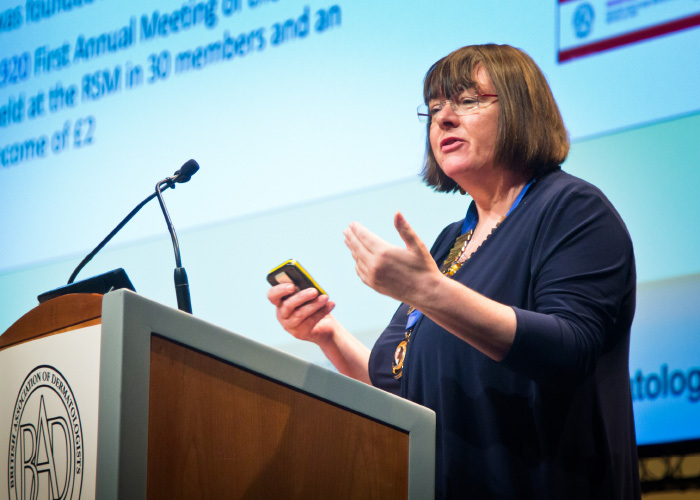 This year we are delighted to welcome the Royal College of Ophthalmologists as our 2019 guest society; our Tuesday joint session will explore a range of ocular related dermatological diseases and treatments. 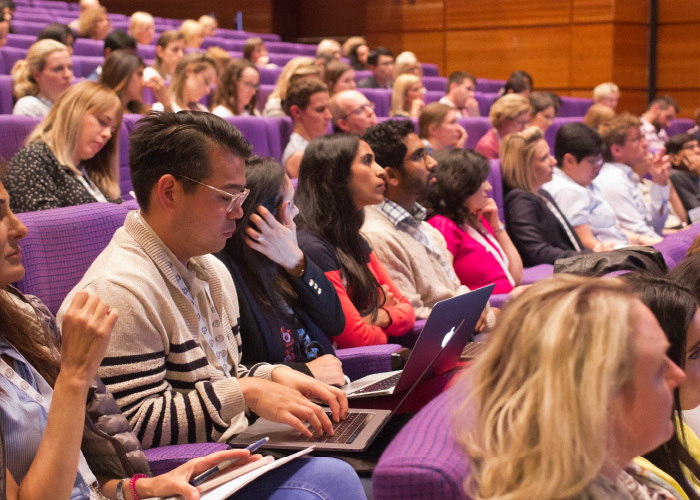 This will be followed by the Keynote lecture from Dan Morris (UK) talking on ‘The Eye at High Altitude- Tales from Mt Everest.’ The Tuesday afternoon plenary also has three other keynote lecturers: Chris Miller (USA) talking on Speciality Site Melanomas; Mike Lewis (UK) discussing the management of Mouth Ulcers; and the final keynote is Erin Warshaw (USA) presenting on Acrylates and Glues. 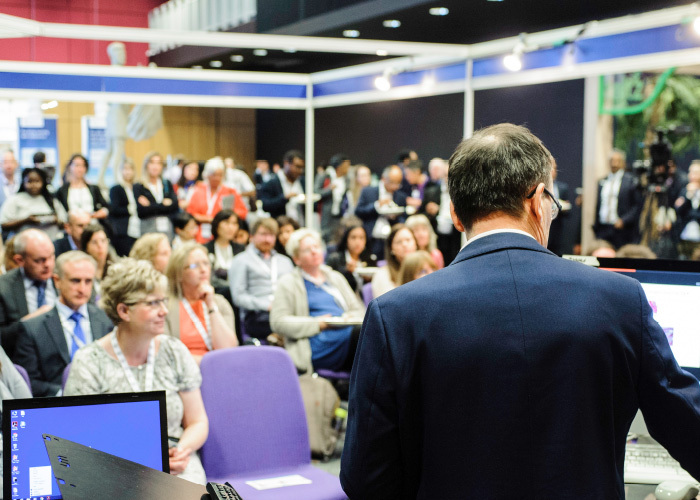 We continue on Wednesday with the popular Medical Dermatology session, followed by submitted papers session and an afternoon plenary of invited speakers and two further keynotes with Jie Zheng (China) talking on ‘Psoriasis Relapse’ and Craig Sinclair (Australia) updating us on ‘Skin Cancer Prevention’. The day ends with a presentation from the Patient Support Groups. Thursday morning starts with the Professors and Registrars session and an early afternoon plenary of invited speakers. This session is concluded with our Rook Orator for 2019, Graham Ogg presenting on ‘Therapeutic relevance of newly discovered skin immune cells’. The final part of the afternoon features three concurrent sessions including GIRFT and two interactive cases sessions, one from the BSMD and one from the BSDS. Be sure to download the meeting App prior to attend the Annual Meeting. As always there are plenty of other sessions and talks of interest taking place in the Special Interest Group session, Hot Topics, Sponsored Symposia and the pre-conference sessions. Be sure to read through this announcement for the details and pre-register to avoid delays upon arrival. The Poster Walks introduced in 2018 will continue so please sign up at the registration desk, all posters can be found on the upper level in Hall 3. 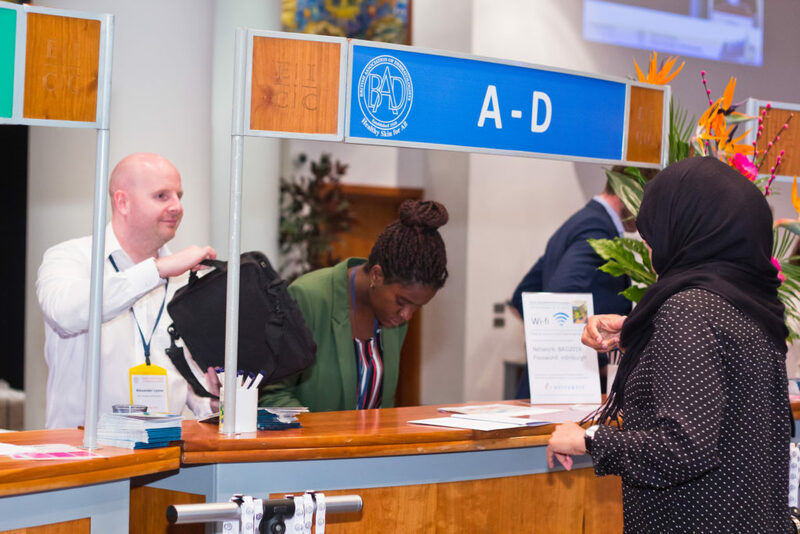 Please be sure to visit the stands within the exhibition hall (lower level), you will also find the catering, well-being area, and the two dedicated session rooms (for Hot Topics and Lunchtime Symposia) in Hall 2. 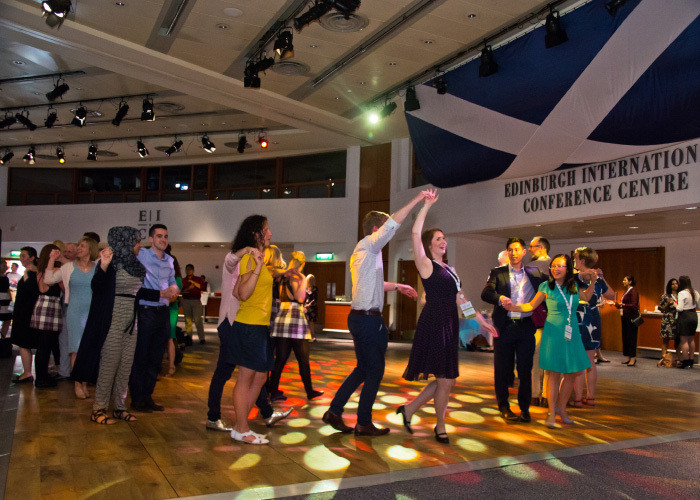 On Monday 1st July, we will be holding the pre-conference sessions for Trainees, Specialty & Associate Specialist doctors, Medical Students and Junior Doctors, and there will be a BSD Self-Assessment session. Due to the success of last year’s BADfest we will again be holding an evening of entertainment, food and drinks on Tuesday. This year it will start slightly later at 18:30 to allow BAD members to attend the AGM and will be at the Beatle Story Museum. There will be a range of musical entertainment around the venue so be sure to immerse yourselves in Beatles mania! 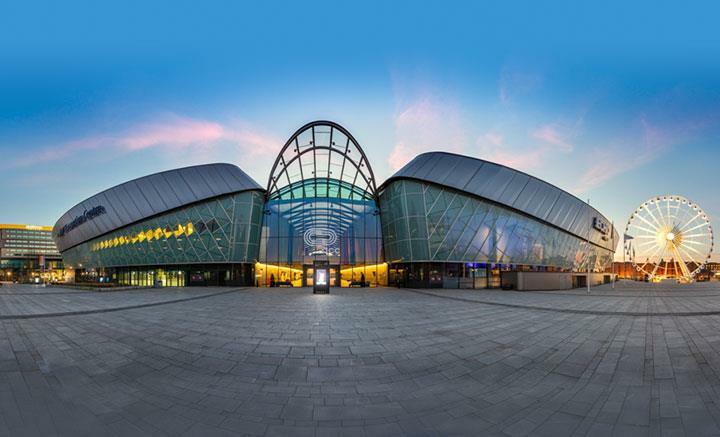 Please do look out for notice of charitable and other memorable activities leading up to the 2020 Centenary BAD Annual meeting in Manchester. Along with the whole BAD team, I look forward to offering a warm welcome to all UK and International delegates. It promises to be a packed and memorable conference in Liverpool. The BAD Conference & Events Committee is extremely grateful to the contribution of the Keynote, Invited and Guest lecturers that attend the BAD Annual Meeting speaking in the Plenary and concurrent sessions. The main Plenary sessions are organised by the BAD Conference and Event Committee. The Special Interest Groups and BAD Sub-committee sessions are organised by the relevant groups. Sessions will consist of free communications and invited speakers. Registration for 99th Annual Meeting of the BAD will open shortly. Please note that pre-registration for the meeting will close on Monday 17th June 2019 at 23:59. If you wish to attend and register after this date you will have to do so onsite as online registrations will be closed.